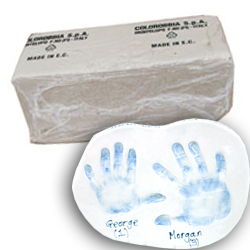 White earthenware clay designed to be fired to Cone05 (1031C over 8hours), then glazed and fired just like the rest of our earthenware bisque to Cone 06 (998C). 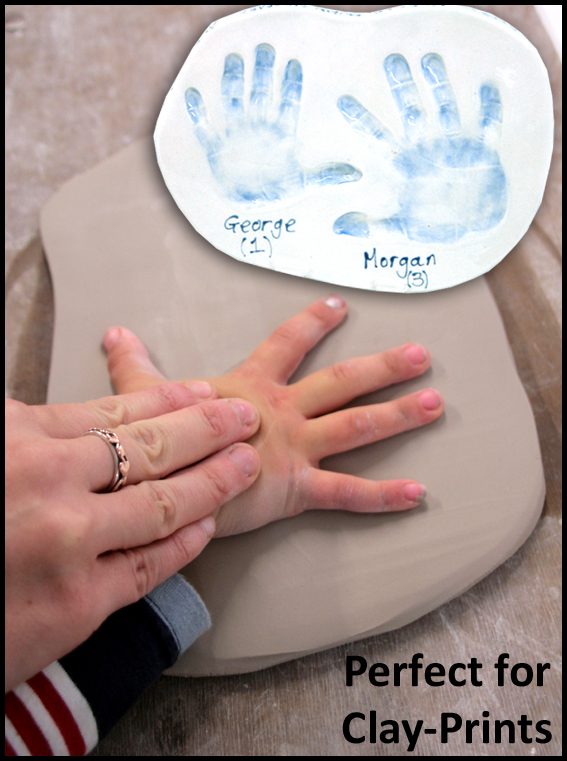 This softer clay is perfect for use when taking baby hand or footprints. 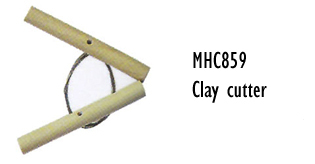 Can be used with all your regular cone 06 colours and clear glaze, such as Mayco Stroke & Coat and the 004 clear glaze. 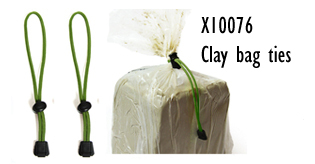 Perfect results, no crazing, beautiful white shiny bisque every time.